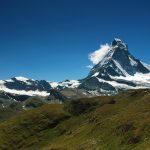 Climb to the top of the famous Matterhorn, the landmark of Switzerland, on this 2-day mountaineering trip. A certified guide will show you the way! 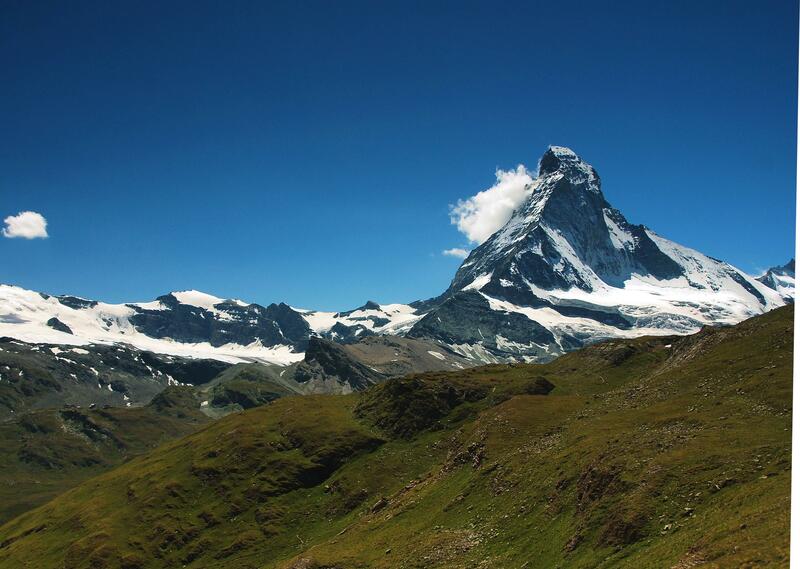 The Matterhorn dominates Zermatt. 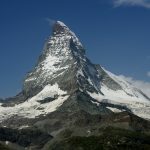 It not only attracts mountaineers: everyone coming to the area seems to want to see it from up close. With the safety of the rope, this dream tour will come true. 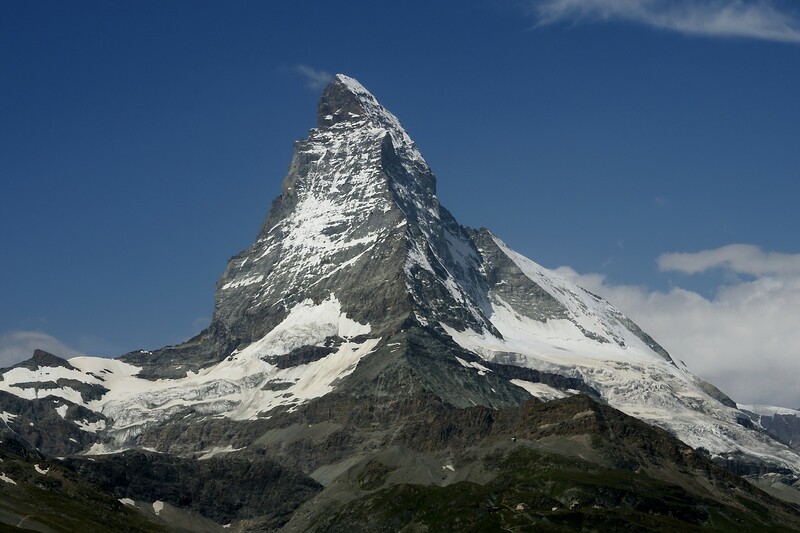 Over the famous Hörnligrat, we will climb the landmark of Switzerland. It will be an unforgettable adventure with grandiose views. It will be a hard but certainly satisfying trip! Want to join me for this amazing 2-day adventure? Then don’t hesitate to contact me! I will be waiting for your message. 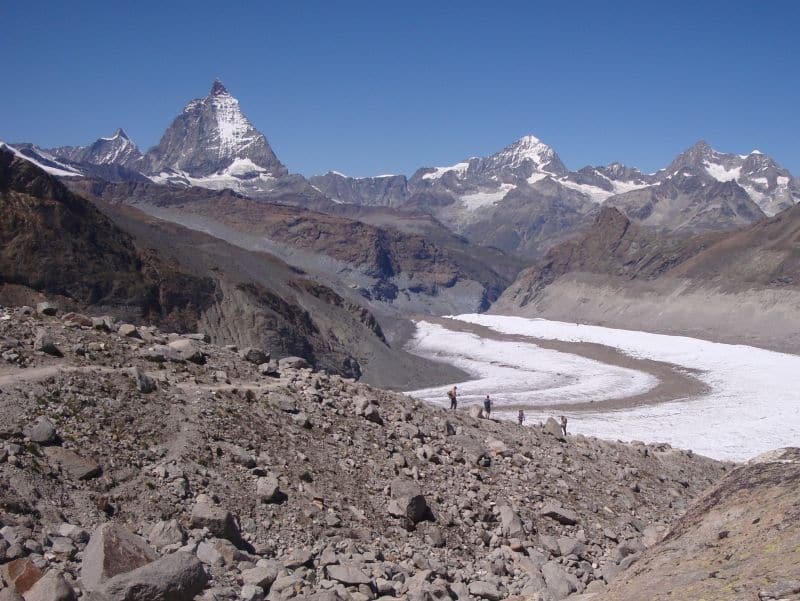 And if you want, I can also guide you during the ascent of another famous mountain in the Alps: Mont Blanc, in 5 days. We meet at 12PM at the Hotel Bergfreund in Herbriggen. 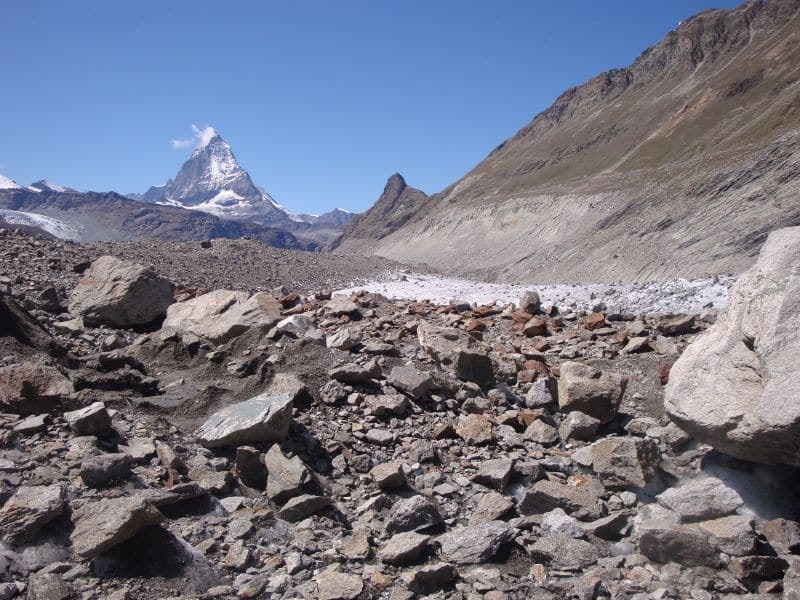 After the equimpent check, transfer to Zermatt. Then we take the cable car to the Schwarzsee and the Hörnlihütte. 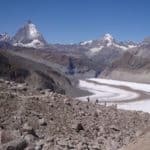 Very early in the morning we leave the Hörnlihütte to climb the Matterhorn. In the dark we reach the first climbing passages. 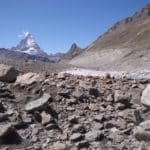 We continue towards Solvey-Bivouac. 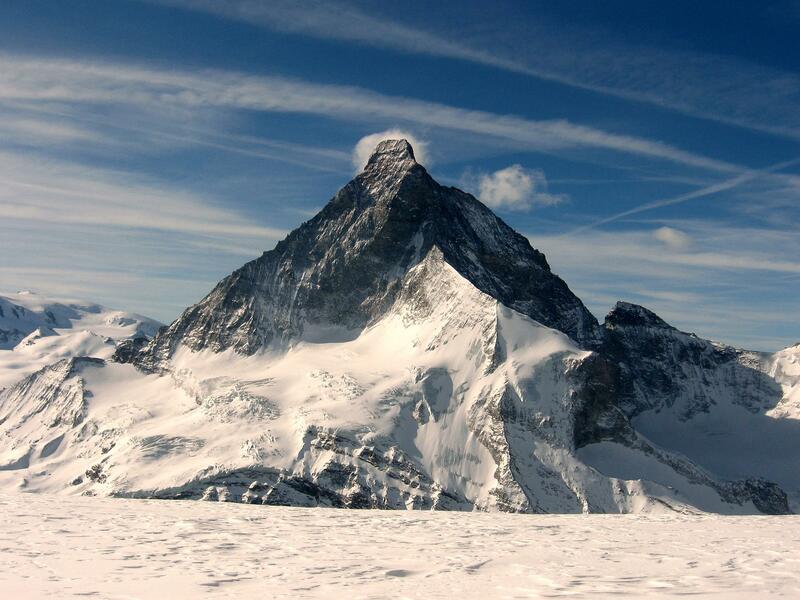 We will reach the summit of the Matterhorn, 4478m high. After a short rest, we quickly descend to catch the last trains at Schwarzsee station. Then we return to Herriggen. At the Hotel Bergfreund in Herbriggen. 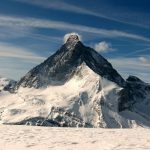 Mountaineering - 1 day - Interm. Ice Climbing - 3 days - Interm.